YUOLOGY is the study of you. 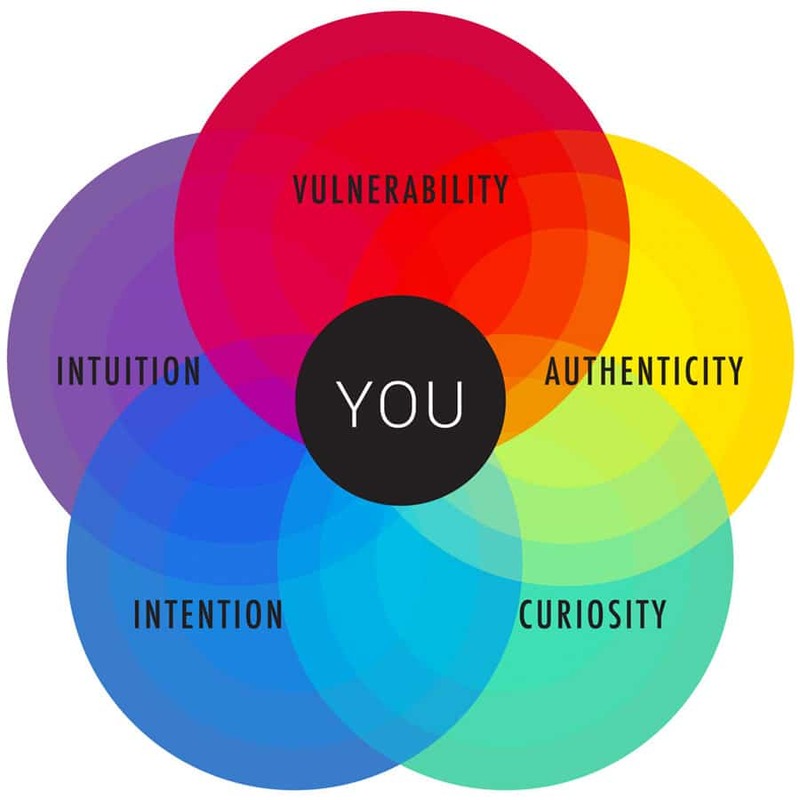 It’s a step-by-step life design framework created to take you from stuck and disconnected, to confident and crystal clear on who you are and what you want. 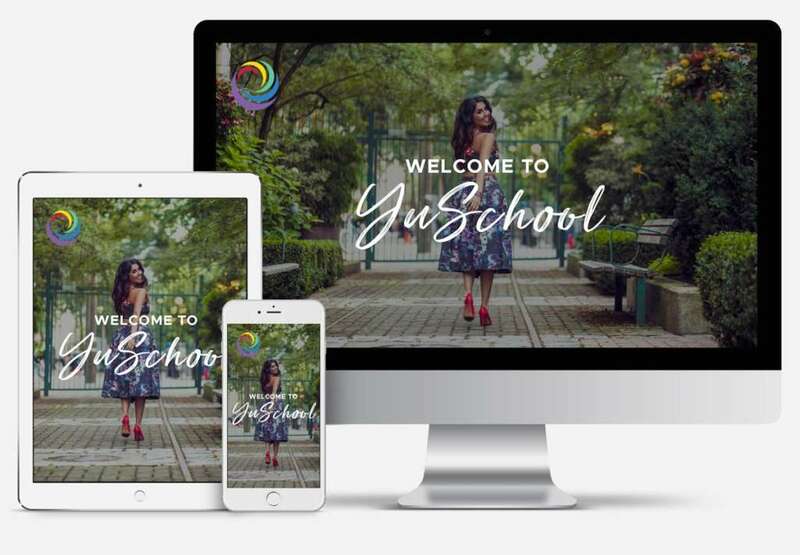 YuSchool is the online application of YUOLOGY, and it’s a transformational 6-week course that teaches confidence, clarity, and the courage to design your dream life. Within each module, students work through five subjects, applying tools and creative exercises to explore what it means to be bold, confident, and fully themselves. The impact of YuSchool is wide: its focus on self-study allows students to make transformative changes in all aspects of their lives, with ease and certainty. The benefits are varied, but profound.